If you want to connect with your friend on your favourite messaging app, what do you do? Invite via email, phone number, or handle? But what if you just met this person and don’t have this information? Or what if you don’t want to share your own contact info? The answer is your own personal QR Code. When your new friend scans this with their phone, both of you get connected on the messaging app. Don’t believe us? Almost all popular messaging apps are already using QR Codes as an authentication feature to add friends. These QR Codes can be scanned easily with a smartphone. Also see: Integration of Google Lens into the stock camera app to allow QR Code scanning. LinkedIn, a business and employment oriented service, uses profile QR Codes. 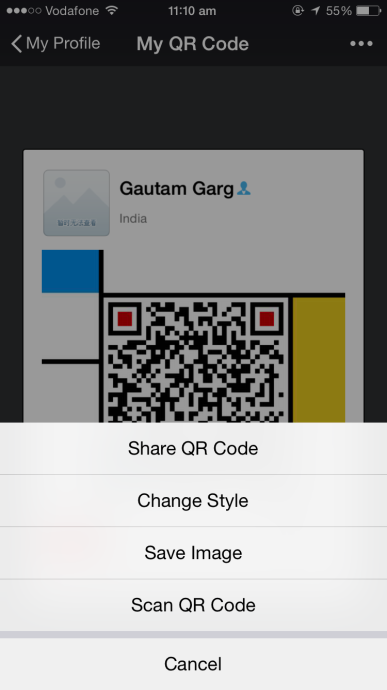 Users can generate their LinkedIn QR Code form the LinkedIn app. This QR Code, when scanned, takes the end-users to the required profile. Since this saves one from typing the entire web link or username to find a profile on LinkedIn, it is gaining immense popularity. It helps people network better and connect easily. Just as LinkedIn, WhatsApp might soon launch WhatsApp QR Codes to hep its users to add contacts. 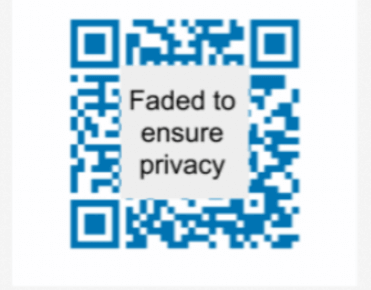 In Nov 2018, WABetainfo—a website that keeps a watch on WhatsApp updates—spotted these QR Codes under development. Once launched, it will help users quickly add contacts. Similar to LinkedIn, Twitter allows users to connect with each other via QR Codes. 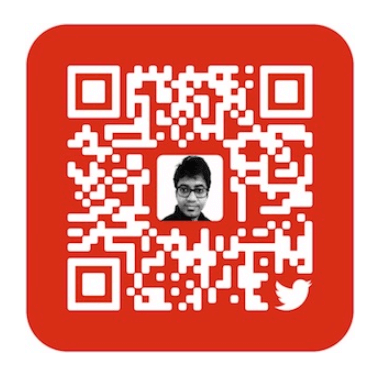 Every Twitter profile has a unique QR Code which users can generate from the Twitter app. Adding this QR Code to your promotional material can give your audience an easy option to follow you without searching or typing your handle. WeChat, China’s most popular messaging app, generates a unique on QR Code for each account. 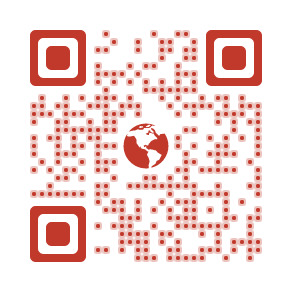 You can share this QR Code with your friends on social media platforms. Whoever scans this QR Codes using their WeChat app will be able to chat with you. WeChat also allows you to choose from multiple designs of the QR Code. 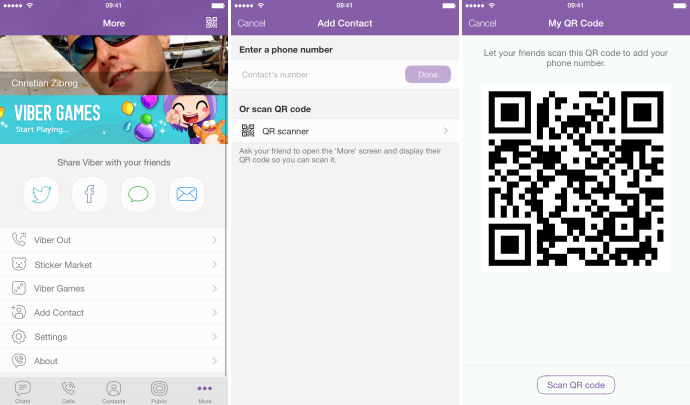 Like WeChat, Viber provides adding friends via QR Code. However, unlike WeChat, Viber gives only the option of a black-and-white QR Code. But you can easily design a Viber QR Code and attract your audience’s attention. 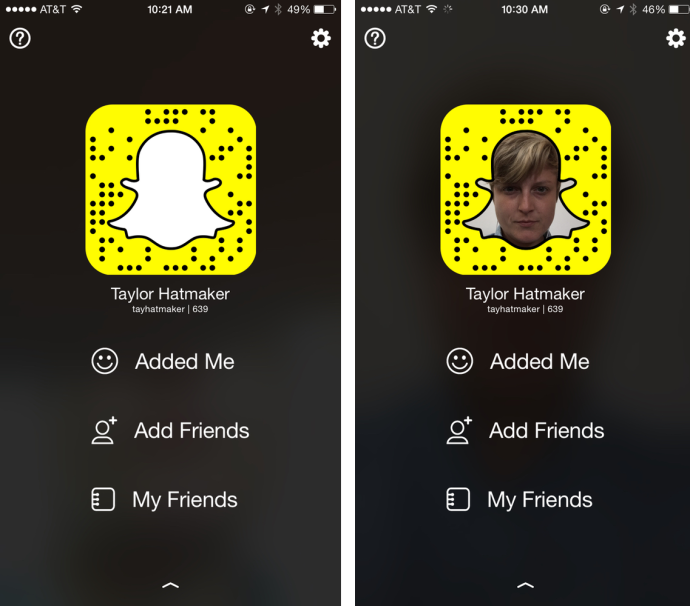 In 2015, Snapchat too launched profile QR Codes but with a customised design. These QR Codes are scannable only with Snapchat application and help users connect to each-other. Following in the footsteps of Snapchat, Facebook Messenger also released their own version of the codes in 2016. In addition, Facebook also launched Facebook Rewards QR Code which can be scanned at certain stores to avail discounts and bonus points. Kik, another popular messaging app amongst teenagers, also provides the QR Code to add friends option. 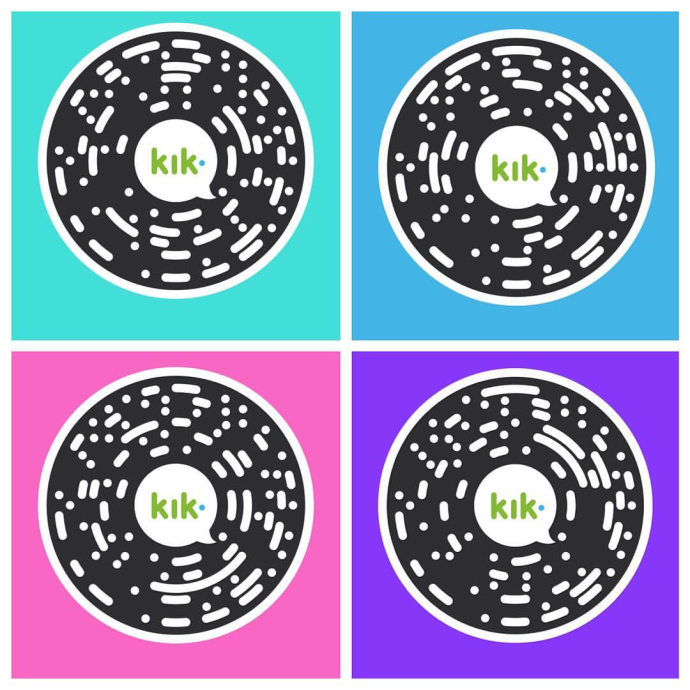 Like Snapchat and Messenger, Kik also uses a custom format of the QR Code. Apart from the background color, Kik Codes are non-editable. Line, a popular messaging app in Asia with over 700 million registered users also allows adding friends via profile QR Codes. 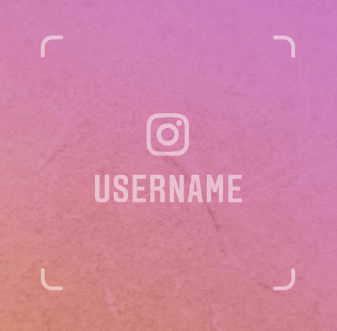 Just like Facebook Messenger and Snapchat, Instagram also made it easier for people to connect with each-other via ‘Nametags’. An Instagram Nametag allows people to follow you without searching your Instagram handle. This feature is specially useful for businesses who sell their products via Instagram. And hence, want to increase their followers. In such cases, using these nametags on promotional material can help people follow them easily. 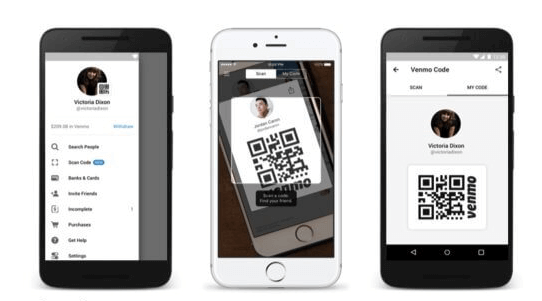 Paypal’s peer-to-peer transactions app—Venmo—launched QR Codes to help users add contacts and even make payments. Google also rolled out QR Codes for its contacts app. It allows users to share contacts using QR Codes. 1. Amazon launched its custom QR Codes—Amazon SmileCodes. 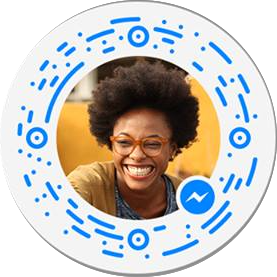 Though SmileCodes are not meant for networking, they can only be scanned within the Amazon app just like these messaging app QR Codes. 2. Spotify—a popular music streaming service—also uses QR Codes in their mobile app called Spotify Codes. These Codes help users share music with their friends. Also, these Codes can only be scanned with Spotify app. Other than apps, brands and manufacturers are also using QR Codes on their products. For example—JanSport launched QR Code bags to allow owner share any information she wants. 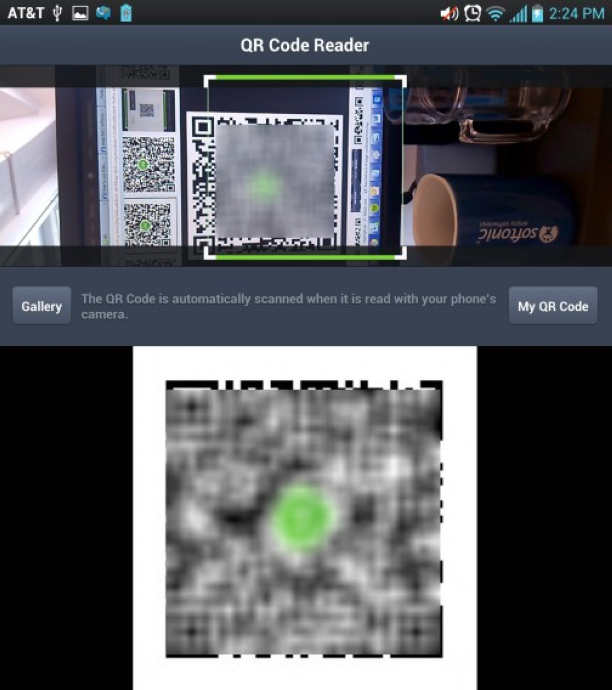 Know an app using QR Codes that we missed? Mention in the comment section below and we will add it to our list.